My voice is young, fresh, dynamic, warm and suitable for any need. 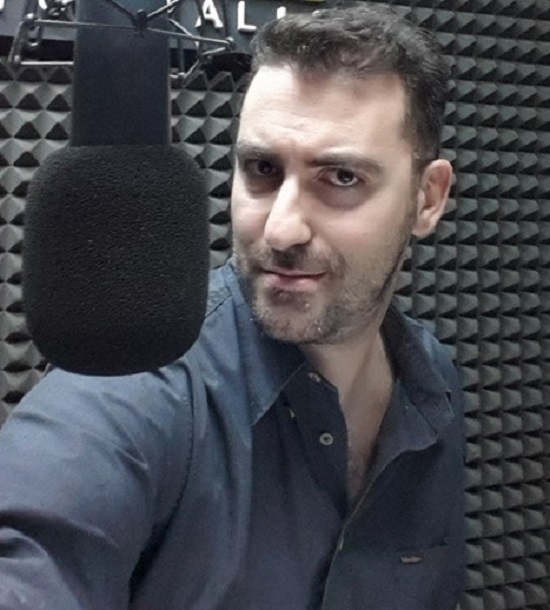 Gianluca is a male voice actor located in succivo, Italy. Words that describe my voice are italian voice over, italian speaker, italian voice.